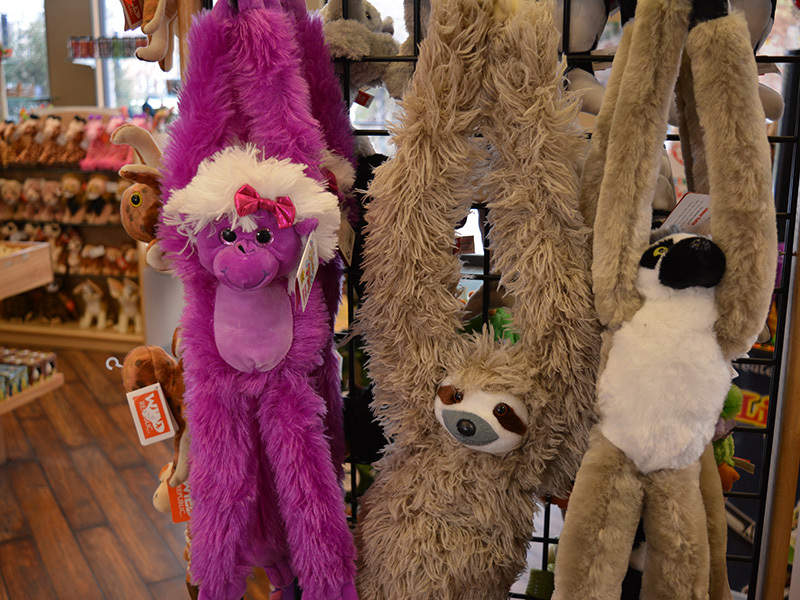 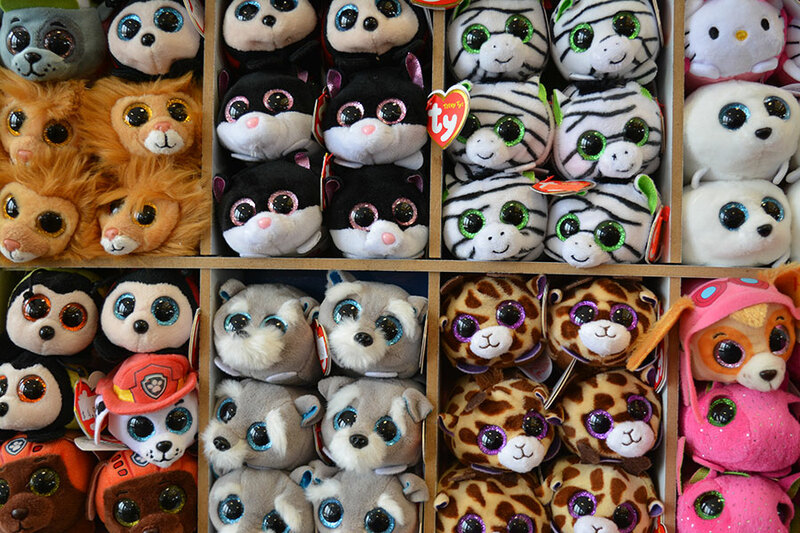 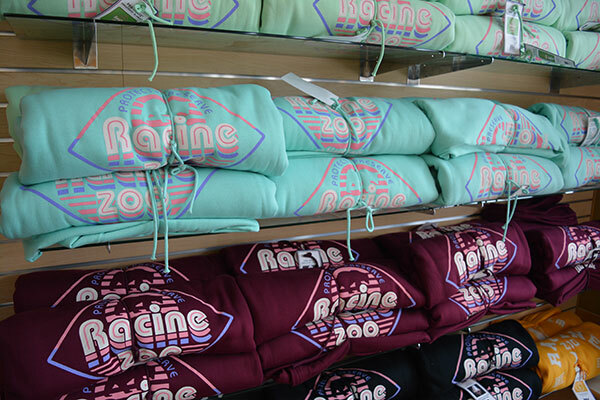 Take a peek at some of the goodies from our Zootique! 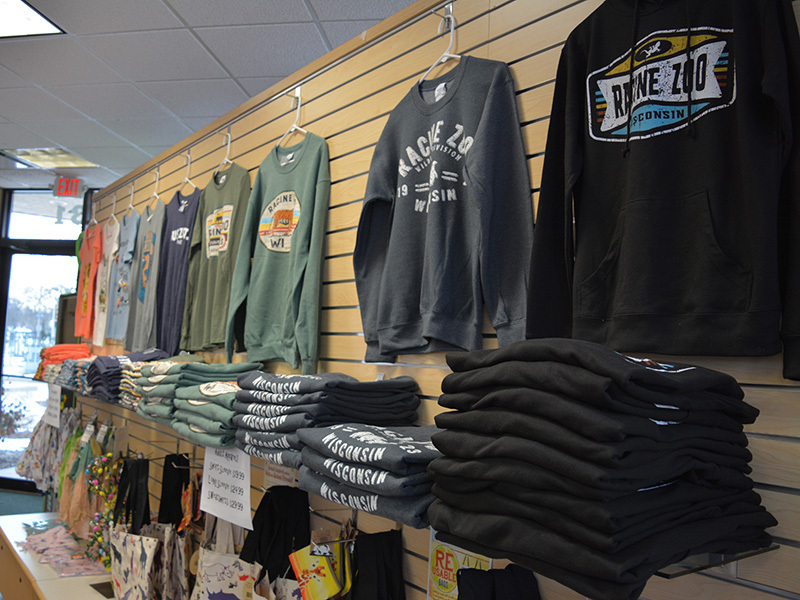 Shop our new holiday items! 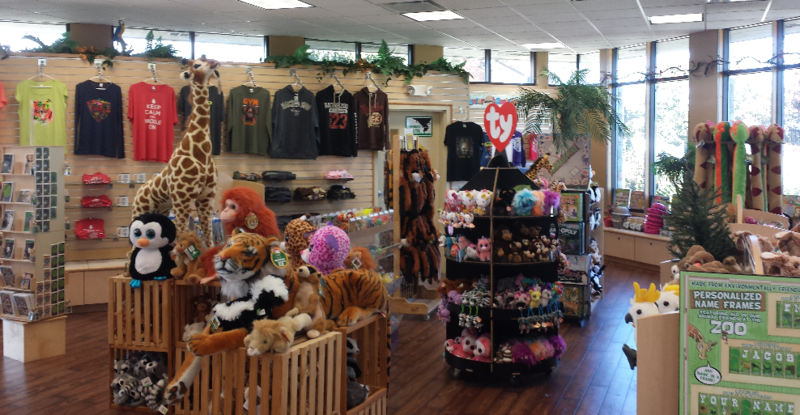 Plus many other fun items!